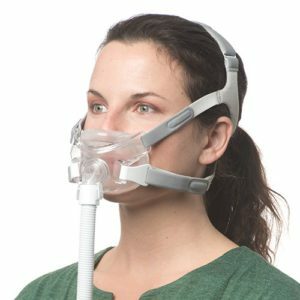 How do I Know Which CPAP Mask is Best for Me? 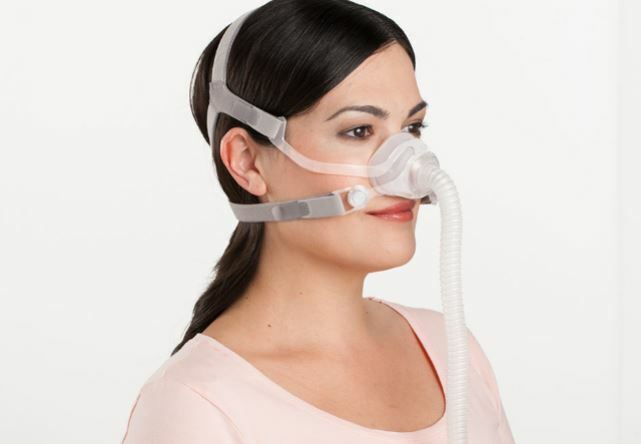 Most CPAP users find that it takes a little time and experimentation before they find the mask that works best for them. If this sounds familiar, then just know that it’s completely normal. And fortunately, the process of finding the right mask doesn’t have to be hard on your wallet. Everyone’s face is different so it’s natural that what works well for one person may not work for someone else. Finding the right mask is a personal experience. 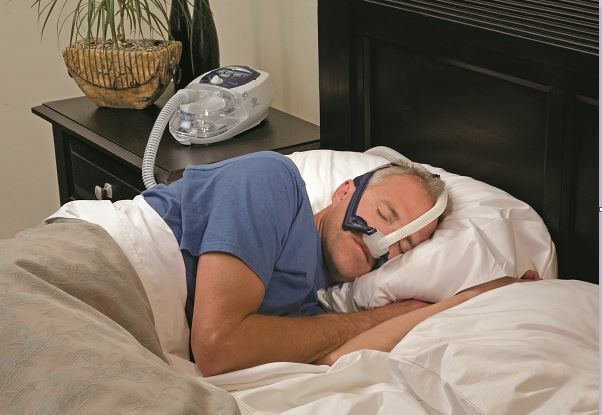 With their minimalist design, nasal pillows are a popular choice for many CPAP users. 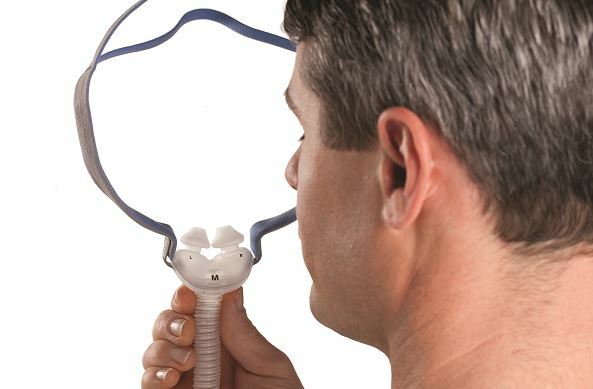 A nasal pillow sits on the user’s top lip and blows air through two soft tubes, or “pillows”, that go directly into the nostrils. The nasal pillow is held in place by straps, also referred to as the headgear, that go around the user’s head. Nasal pillows are lightweight and a good choice for individuals that are claustrophobic or just feel uncomfortable with the idea of a full face mask. They provide a better field of vision so it’s good for anyone who likes to watch TV before bed. Plus, the direct airflow in the nose helps reduce air leakage. This mask is also a good choice for anyone who moves around a lot while they sleep. This mask is not a good choice for mouth breathers. 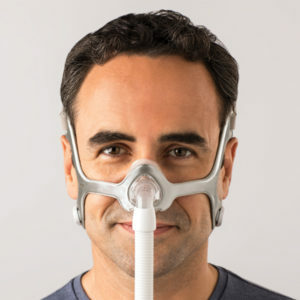 If you aren’t used to breathing through your nose, this mask will probably feel uncomfortable as the air flow generated from the CPAP machine would escape through your mouth. Some users also find that wearing a nasal pillow causes them to have some nasal dryness the next day. However, there are many solutions for feelings of dryness, such as humidification or the use of a CPAP moisturizer. Nasal masks cover the entire nose and extend to the user’s upper lip. There are a number of sizes to choose from, which makes it easy for most users to find a good fit. With a nasal mask, the pressure isn’t as direct as it is with a nasal pillow. For that reason, some users find that the airflow from nasal masks feels more natural. There are a number of different styles that cater to all different types of facial features. Nasal masks are another good choice for users who move around a lot in their sleep. Nasal masks are also not a great choice for mouth breathers. Some users do complain that this type of mask causes come irritation on the bridge of their nose but there are a number of comfort products that can help combat this issue. This mask, however, may not be ideal for someone that frequently suffers from colds or allergy symptoms. A full face mask covers the nose and mouth and as such, tend to be the most cumbersome out of the three categories of CPAP masks. However, with the constant research and development in the CPAP industry, many newer full face masks are now more minimal. A full face mask is a good choice for mouth breathers or individuals that can’t get used to the other two options. It’s also a good choice for anyone that has frequent congestion or any kind of nasal obstruction. This type of mask works well for users that sleep primarily on their backs. However, many full face masks have swivels at the front that make the mask more accomodating for side sleepers. Due to its larger size, some users find full face masks to be claustrophobic and too heavy. There is also a higher chance that air could leak out of the sides of a full face mask. If air leaks out of the top part of the mask, this can cause the user to experience dry eyes. And some users simply can’t tolerate the extra weight of the full face mask. 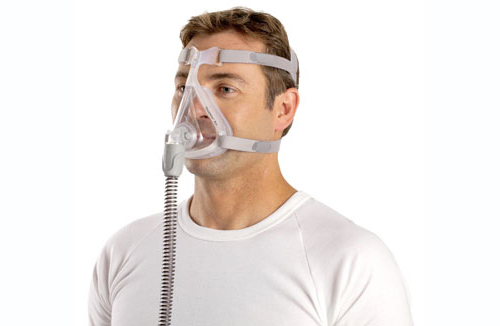 Regardless of mask preference, all are designed to work well with any CPAP machine. This means you are free to try as many different mask models as needed. In fact, Easy Breathe’s risk-free return policy makes it that much easier to try out different masks. And all the while, you can keep your same trusty CPAP machine close at hand. So you can even change your mask with the seasons or simply because your sleep patterns change and you realize a new mask will suit you better. 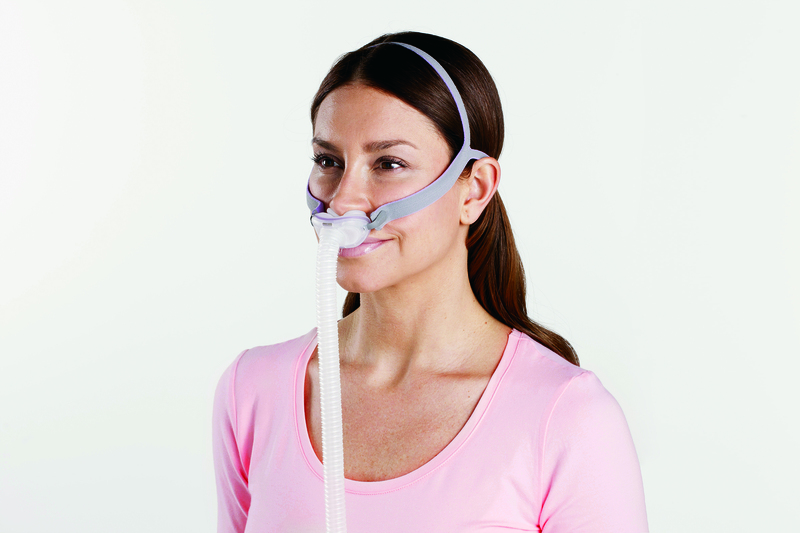 Most importantly, this means you can shop around without feeling constrained by your particular CPAP device. The only exception to this rule is the Air Mini as it’s only compatible with the AirFit F20, N20, and P10. Previous Post:How Do I Attach Bella Loops To My Swift FX Mask? Next Post:How Do I Clean My CPAP Equipment?